It's that time of the month! No ladies.... I am not talking about THAT time of the month! 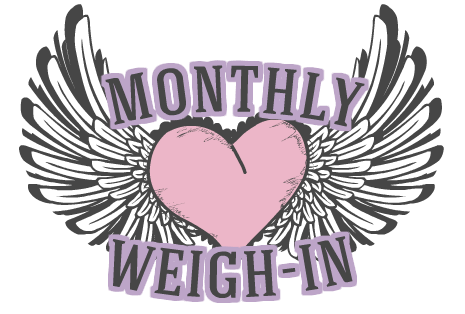 I am talking about my first monthly weigh-in for this round! 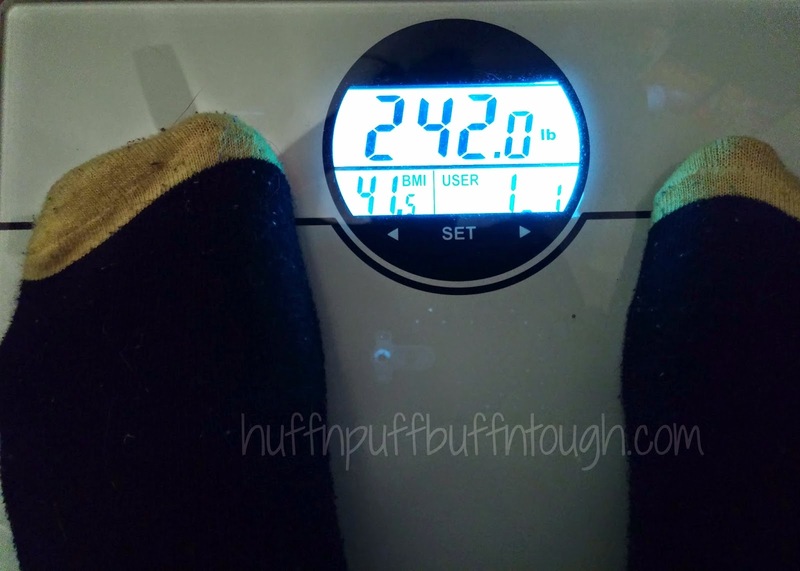 An exciting part of the month for me, even if it's a NSV (non-scale victory). This morning I stepped on the scale and my total weight loss for the month of February is 7.2 lbs. I am happy! I have already started seeing results again off the scale and I am satisfied. Round one of my weight loss (2013) I was losing 10-14 lbs per month, but I noticed that 2-3 months into it after I got a scale. I didn't own a scale right away. The only scale I stepped on for those 2-3 months starting out was at the doctors office. Once I got a scale and started weighing myself every month, that is when I noticed my weight loss pattern. My weight loss started out a little slow last time as well because of the muscle building process. Once I pass that process and have built more muscle then I will hopefully be back to my normal monthly weight loss pattern in another month or two. I am so excited for this second round! I will hopefully be reaching my 100 lb loss this year. I am thinking sometime between September and October. I will make this happen! Can't wait for next month! I usually only weigh myself 1-2 times a month because anything more than that in my opinion is not necessary. The more you weigh yourself... the more you will be focused on those numbers and scale victories instead of non-scale victories. This month I have weighed myself 4 times. I will not lie! I bought a new scale and was super excited to use it! I also did that during round one for the first month I had a scale. Haha! Then, I went to my 1-2 times a month rule and I no longer had an itch to weigh myself so often. Let's see what next month brings..... 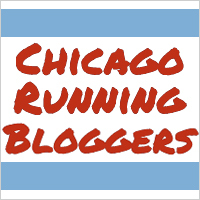 I also have my first 5K of the year coming up in a few weeks, so there's quite a few things going on next month!